Home / Blog / Can my Employer Pay for Individual Health Insurance? The short answer is yes – with some caveats. Employers like to provide health insurance to their employees. Group health insurance plans are very popular amongst larger businesses as a way to attract and retain top employees. But what about businesses that offer “health insurance” by simply reimbursing employees for their individual health insurance premiums? What is a Health Insurance Reimbursement plan/arrangement? These types of employer payment arrangements is a popular way for smaller employers to provide some cost-effective health coverage to their employees without going through the hassle of setting up a full health insurance plan. This setup is also more flexible because it allows employees to pick their own plans tailored to their own needs. 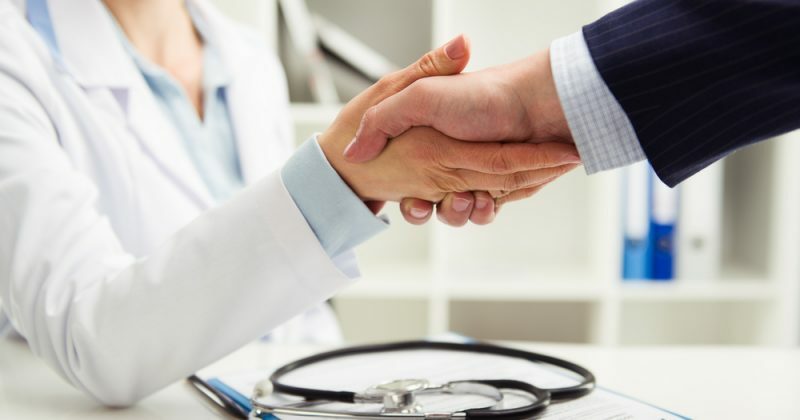 However, the Affordable Care Act (ACA) signed into law in 2013 introduced new market reforms that penalize employers for offering plans that just reimburse employees for the premiums they pay for individual health insurance. Employers offering these reimbursement plans can be fined $100/day per employee – that works out to $36,500 per employee per year! But businesses employing fewer than 50 full-time employees are exempt from having to provide employees with group health coverage under the ACA. And with reimbursement-style plans now unavailable, many employees working for small businesses were left without coverage. What is the Qualified Small Employer Health Reimbursement Arrangement? In 2017, this all changed for the better when the Qualified Small Employer Health Reimbursement Arrangement (QSEHRA) was introduced through the 21st Century Cures Act. This new law reclassified reimbursement plans so they were no longer considered group health plans – making them exempt from the market reforms of the ACA. For those who want to learn more about the Qualified Small Employer Health Reimbursement Arrangement, you can read about it in this brief FAQ. 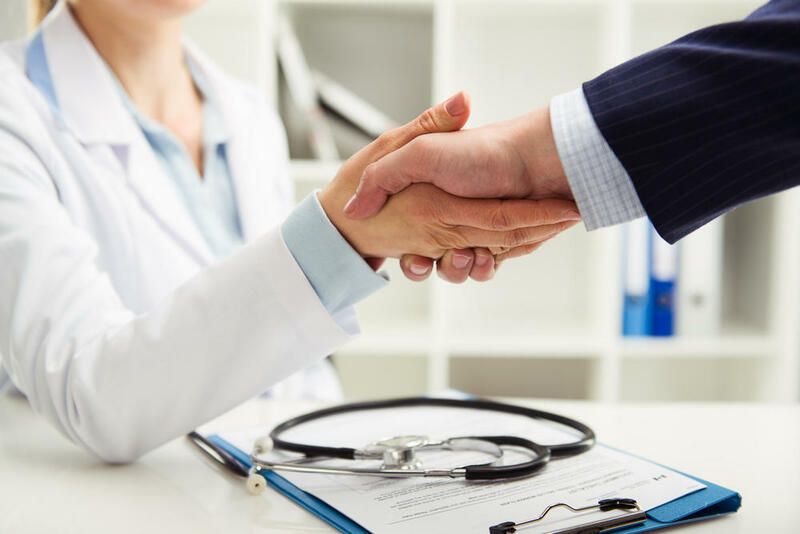 If you don’t want to go at it alone, reach out to the Individual and Small Business Health Insurance experts at HealthQuoteInfo.com or call us at 855-614-5057 to speak to a licensed agent today. What is The Penalty for Not Having Health Insurance in California?